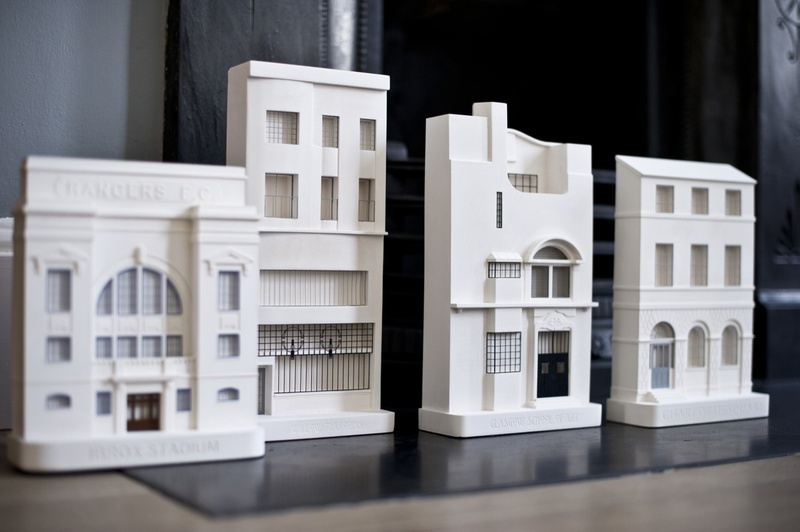 If It's Hip, It's Here (Archives): Miniature Models of Buildings by Chisel & Mouse Are The Perfect Touch For Architecture Lovers. 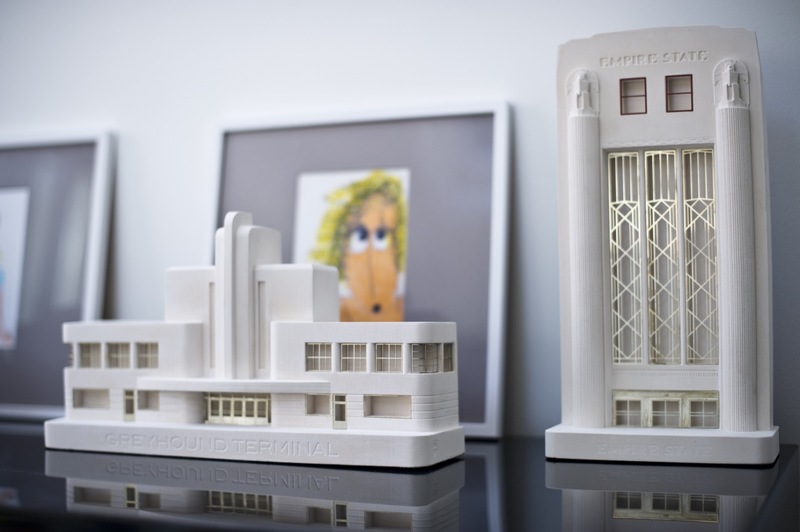 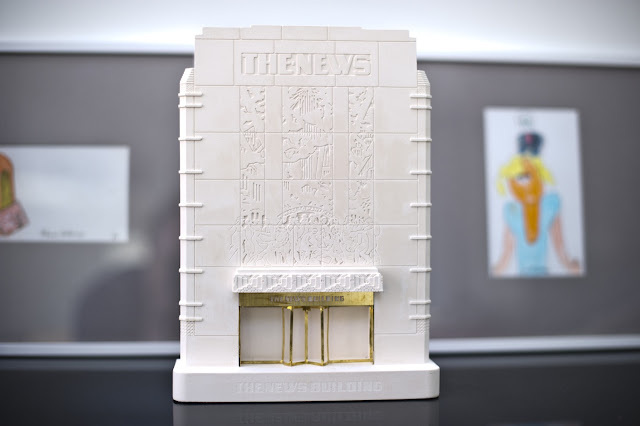 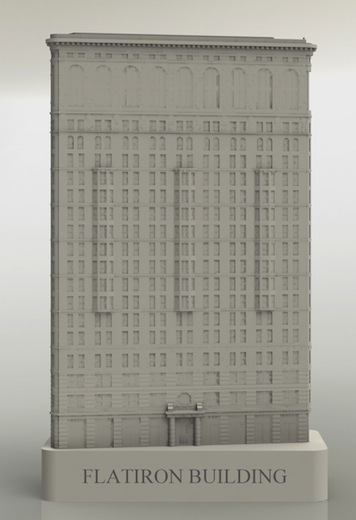 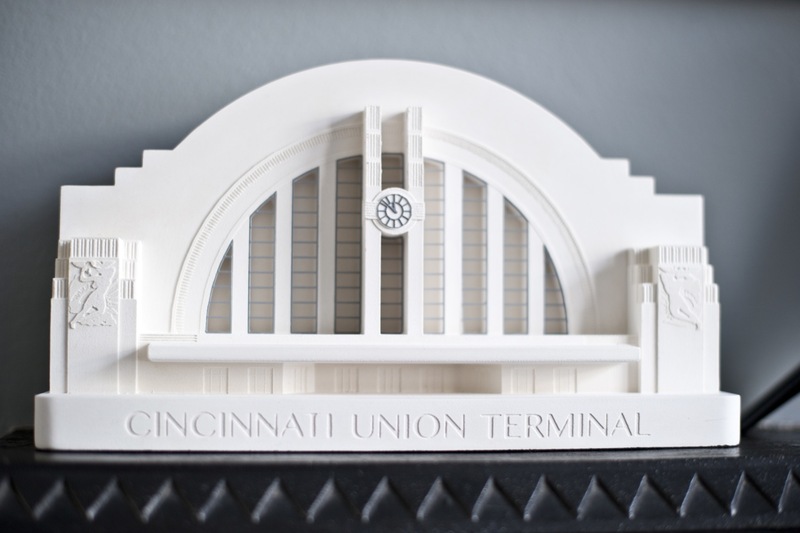 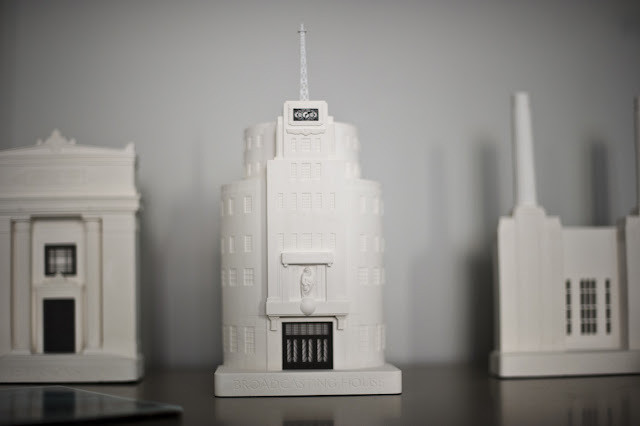 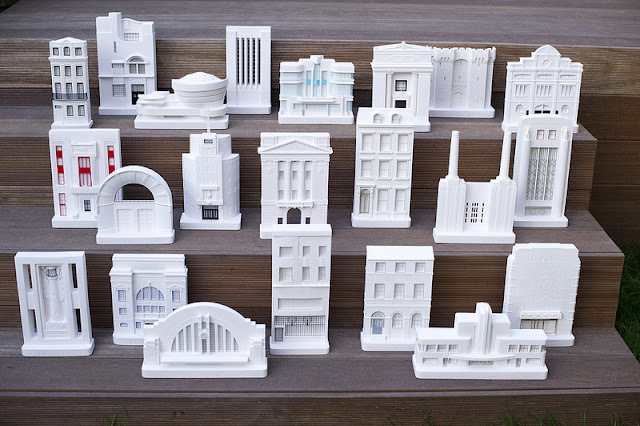 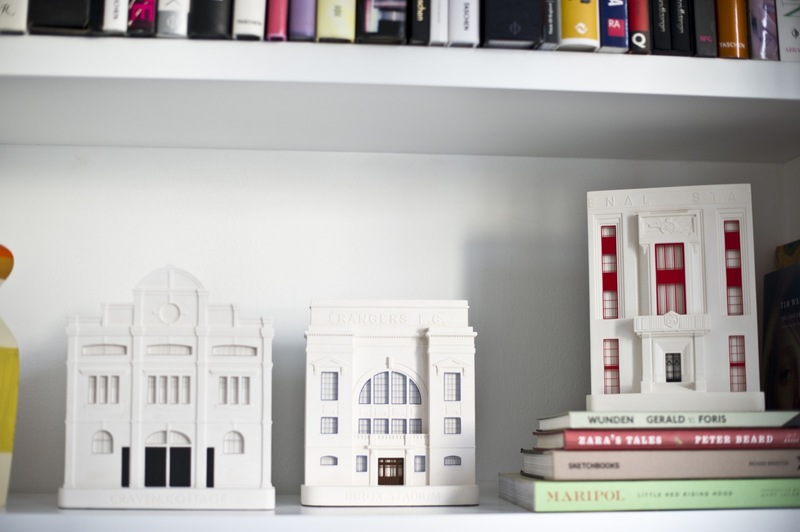 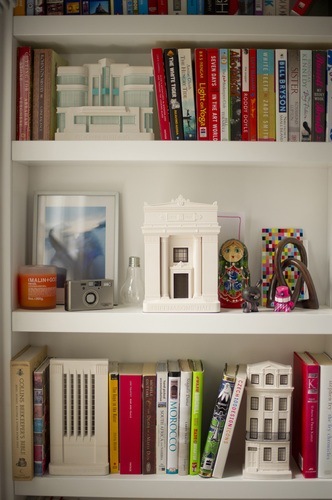 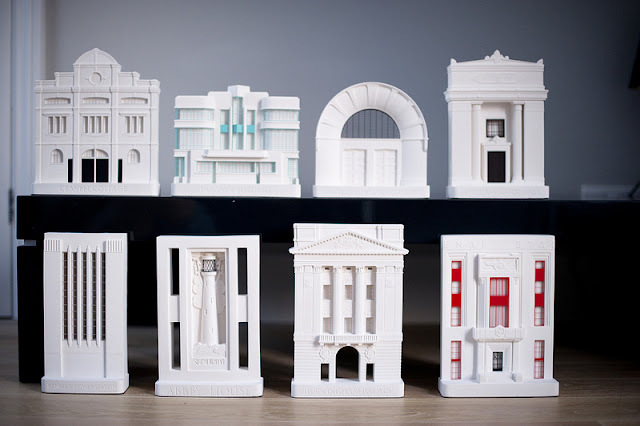 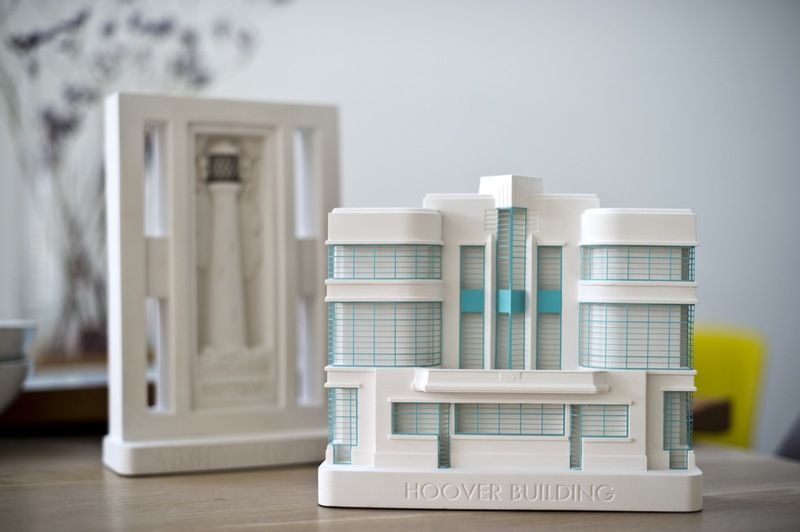 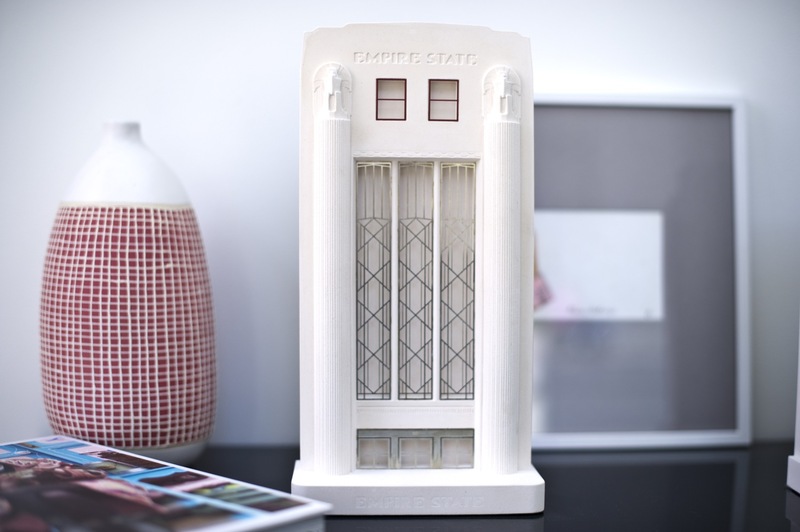 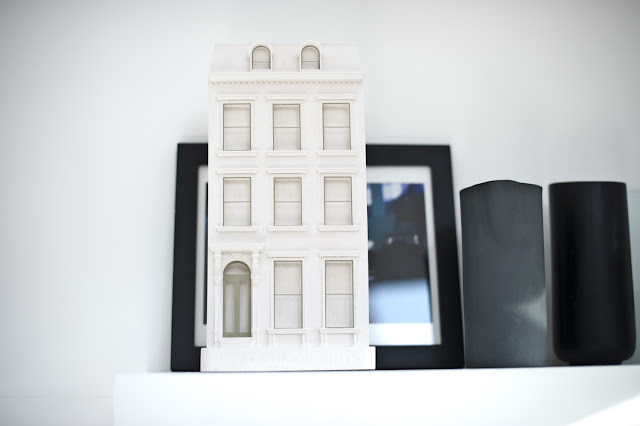 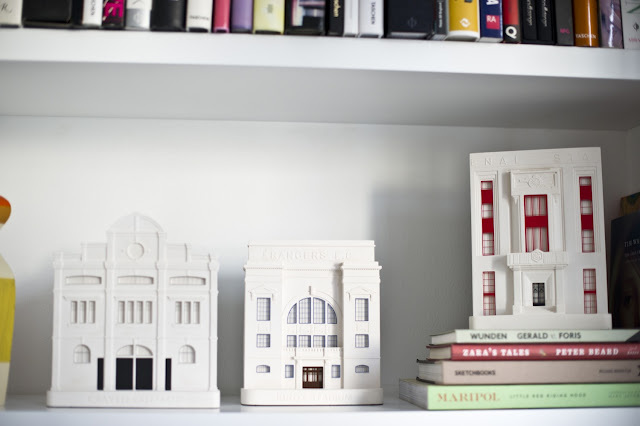 Miniature Models of Buildings by Chisel & Mouse Are The Perfect Touch For Architecture Lovers. 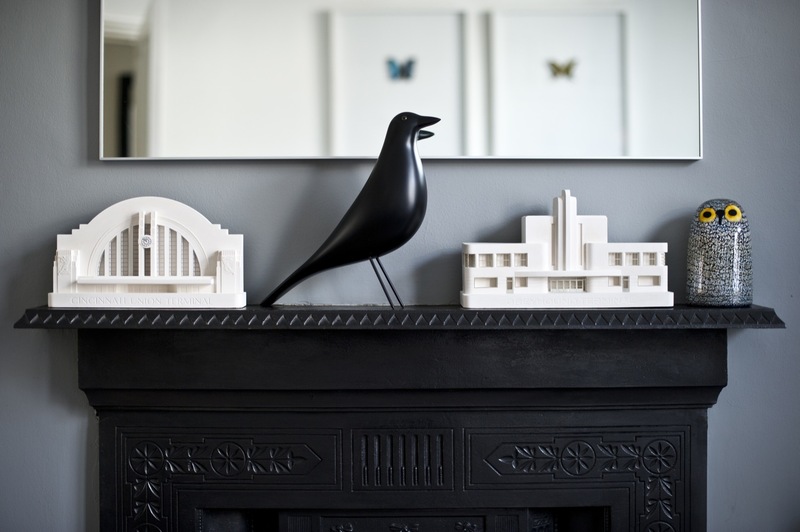 Chisel & Mouse was started by Robert & Gavin Paisley in 2011. 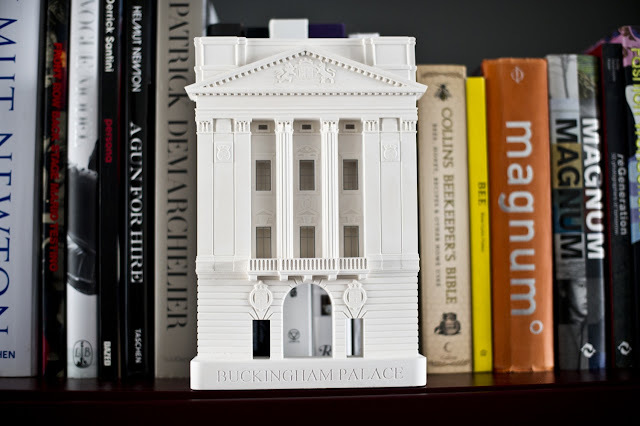 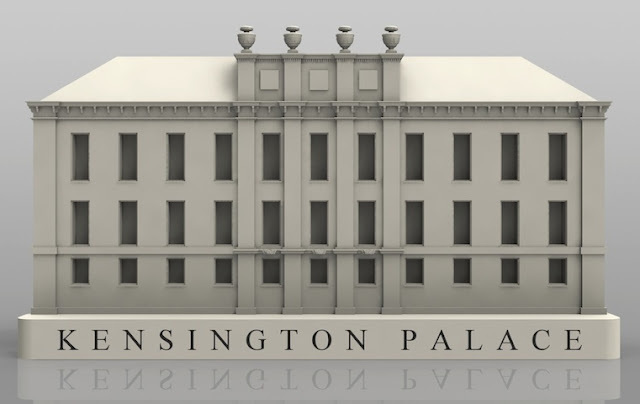 Having gone from hobbyists to professional model makers, they make high quality, handmade resin models of famous structures - from palaces to stadiums - using local UK resources. 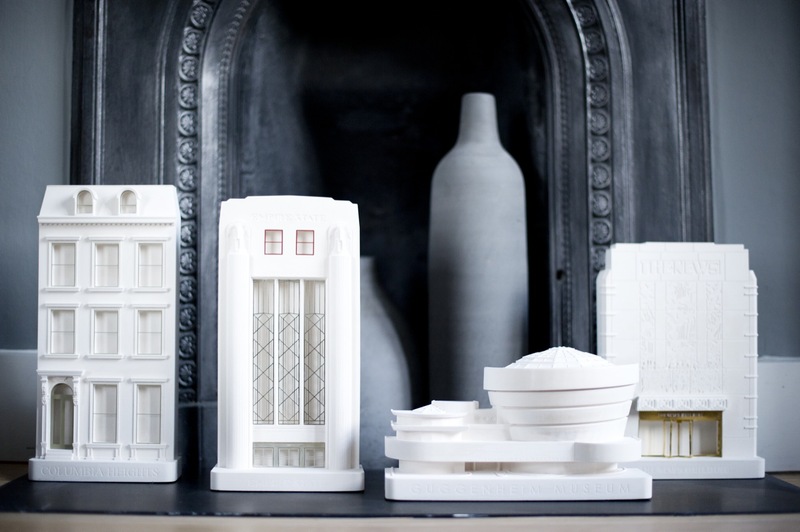 Using 3D printing for rapid prototyping of their models, they then return to traditional techniques of sculpting, mould making and plaster casting to build the finished models in their Sussex, England studio. 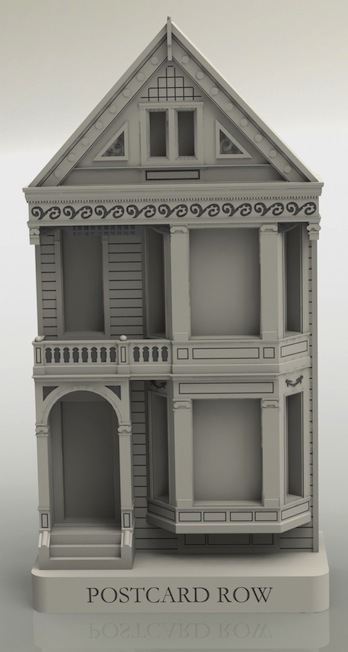 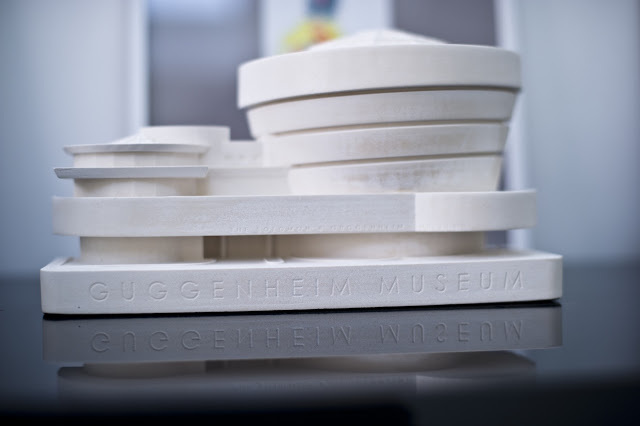 The result is an inspired collection of high-quality models of famous and unusual American, Scottish and British architectural buildings and structures. Made of a very hard resin plaster, the buildings, some of which have etched brass or nickel details, are beautiful objets d'art for mantels, bookshelves and end tables. 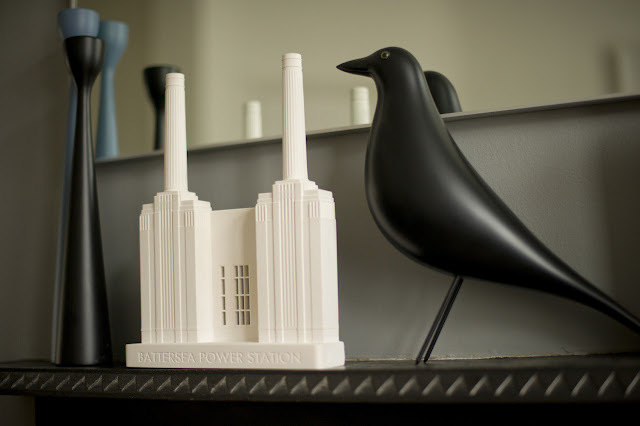 The resin plaster is free of toxic solvents and the bases and some of the backs of the models are covered in black felt. Each product is shipped in a black presentation box and neatly packed with an informative description of the building.